Candidate filing period for the May 5, 2018 Spur ISD Board of Trustee Election is underway. Deadline to file is Friday, February 16, 2018 @ 5:00pm. 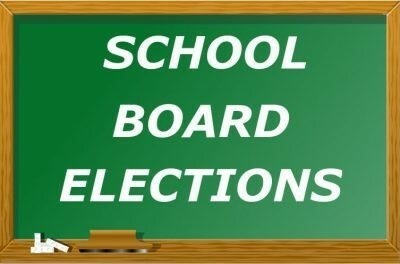 Spur ISD will elect three school board members for Place 1, Place 2, and Place 4. Pat Ortiz currently holds Place 1, Roy Sanchez currently holds Place 2, and Rick Paschall currently holds Place 4.